Fly Fishing From Whistler, Squamish, Vancouver & Pemberton, B.C.  Welcome to Valley Fishing Guides located in Squamish, British Columbia. Squamish is just a 45 minute drive north of Vancouver and 45 minutes south of Whistler. 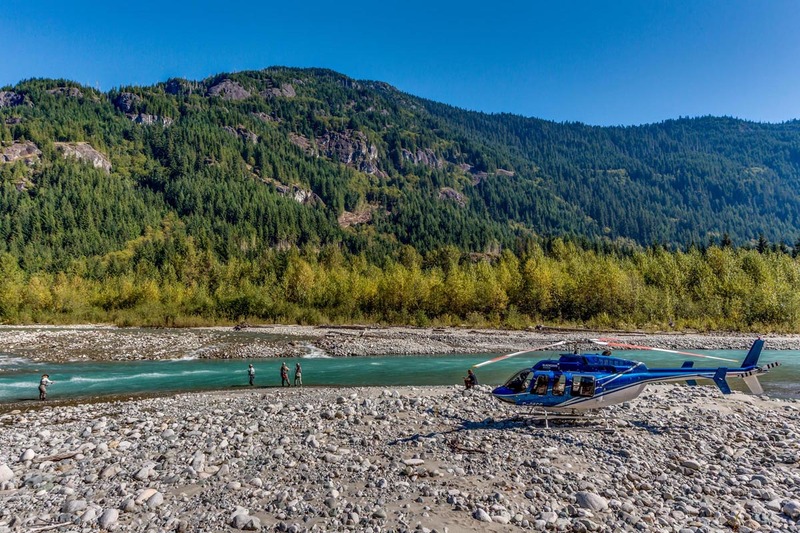 For over 19 years our fly fishing guides have specialized in remote wilderness fly fishing trips by helicopter, float plane and 4x4 in the Coast and Chilcotin mountains of BC. We are Squamish's original local guide service. 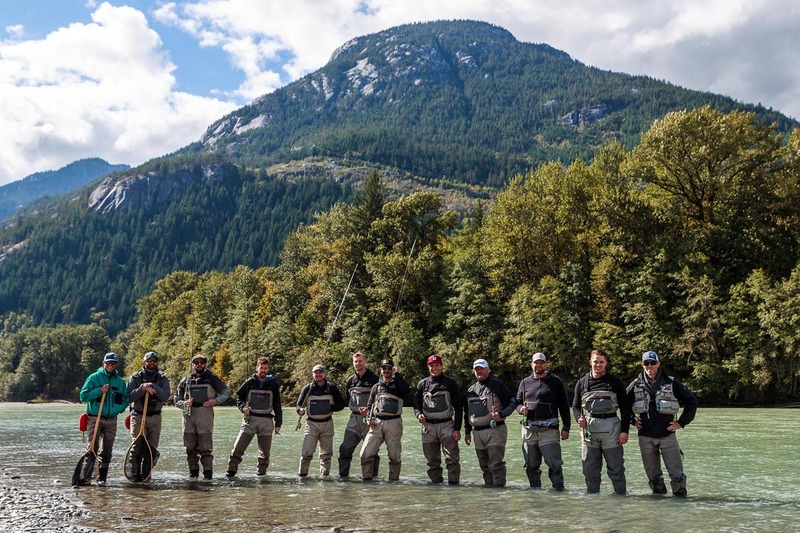 At Valley Fishing Guides, we pride ourselves on having the knowledge and experience to provide you with a very memorable fly fishing trip into the remote wilderness of beautiful British Columbia, Canada. 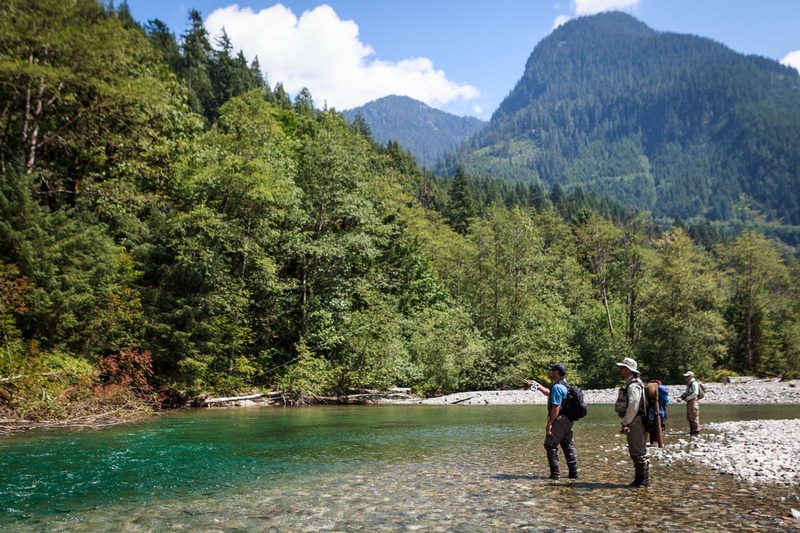 The Vancouver, Squamish, Whistler and Pemberton areas are home to several species of salmonids including rainbow trout, bull trout, cutthroat trout, steelhead and five species of salmon. 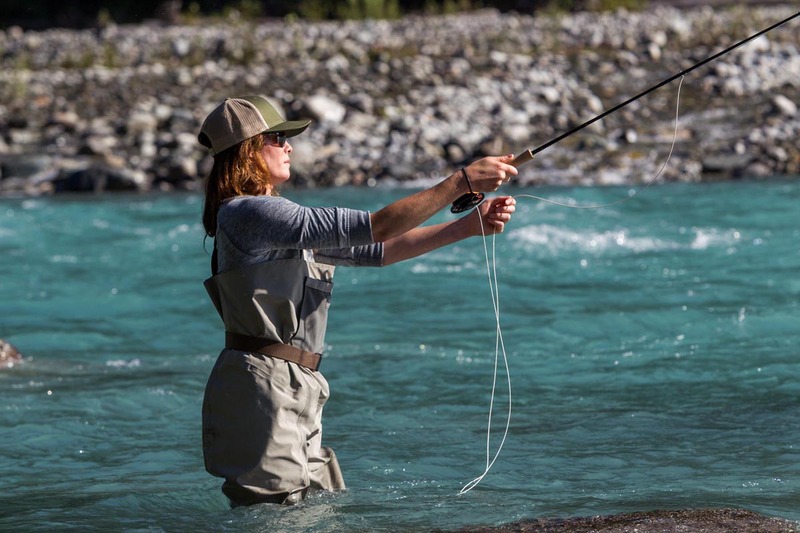 Whether you are a beginner or a seasoned fisherperson, our guides are dedicated to providing the best fly fishing experience on the West Coast of Canada. 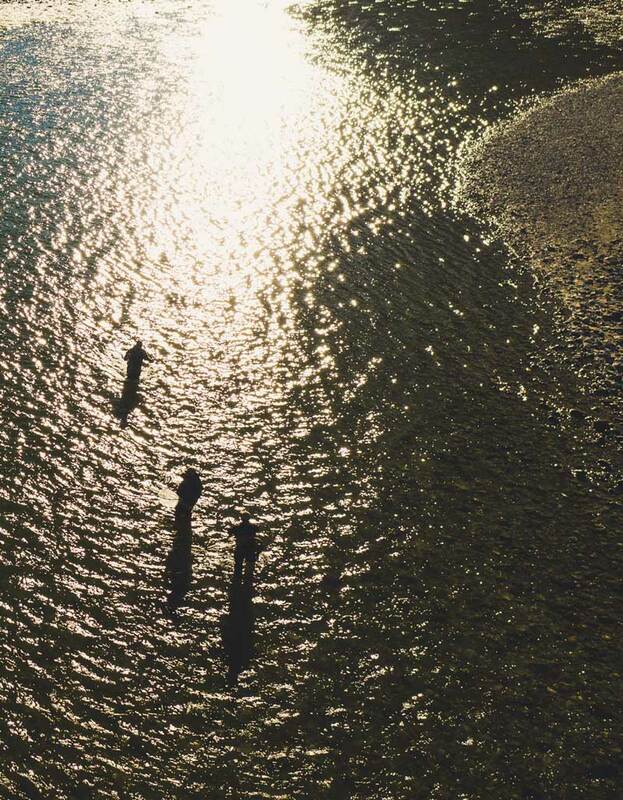 Depending on the season, we can offer you stillwater fly fishing, river fly fishing or saltwater fly fishing. Our professionally trained fly fishing guides will get you to the best fly fishing water available. We use the best equipment to ensure you have a great experience! We provide waders and boots by Simms and fly rods and reels by Sage. I spent a full day river fishing with Clint, and it was the highlight of my trip to BC. He was patient, knowledgeable and a lot of fun. Even with my basic fishing skills he was able to ensure I had an action packed day of fishing with his guidance, assistance and advice. It is an absolutely beautiful part of the world, surrounded by snow-capped peaks, blue skies and clear waters. I will do it again in a heartbeat."